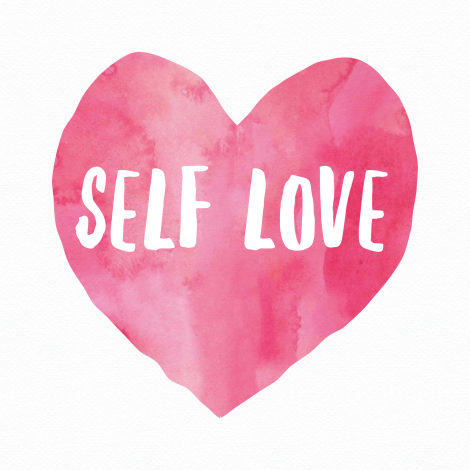 01 Feb Love Yourself in the Month of February! However, you are not weak, nor do you lack will power if you have responded to such advertisements by eating ice cream or fast foods. These foods are designed to set off an array of pleasure sensors that make us crave them and overconsume them, and our bodies are genetically designed to respond to such a stimulus. First of all, we need to focus on real, whole, unprocessed foods as much as possible. These foods are indeed healthier, but they are also much more satisfying, so we do not have the urge to overconsume them. One simple action you can do before every meal is a recommendation that I’ve borrowed from Dallas and Melissa Hartwig of Whole30.